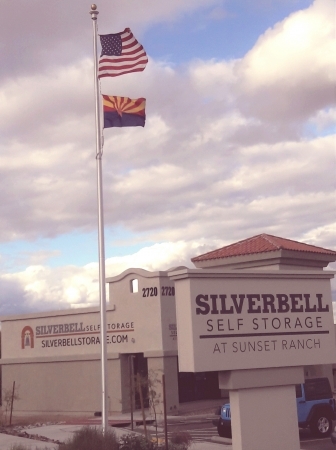 We are pleased to announce the opening of Silverbell Self Storage. 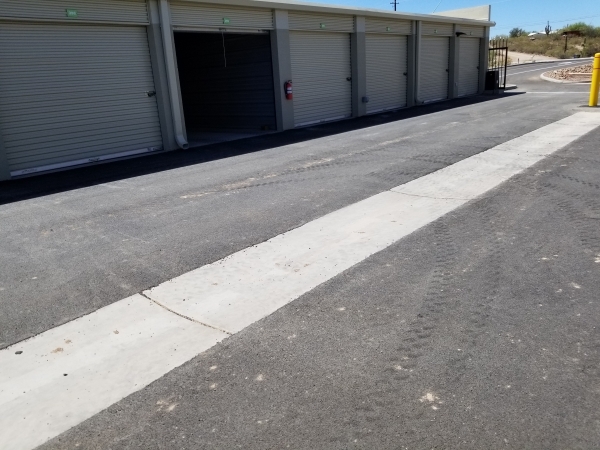 Our facility contains over 400 individually alarmed units with sizes ranging from a small 5x5 to an extra-large 10x20. 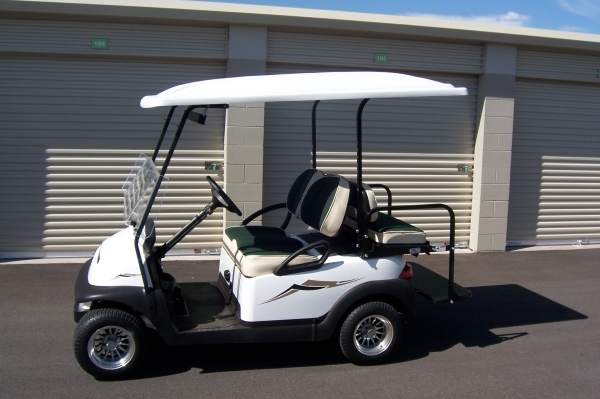 Tenants can choose climate controlled or drive-up access. 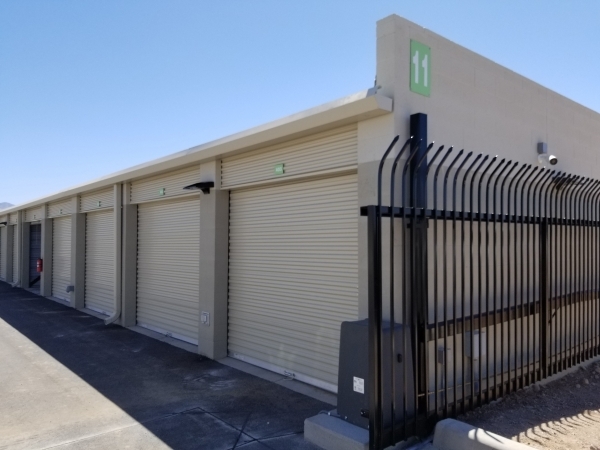 State of the art technology provides complete site surveillance with 42 high definition cameras, controlled gate access, and unit access by proximity readers. 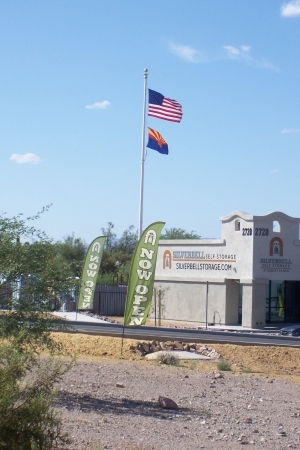 As a green-oriented development we have incorporated solar energy and water harvesting into the facility design. 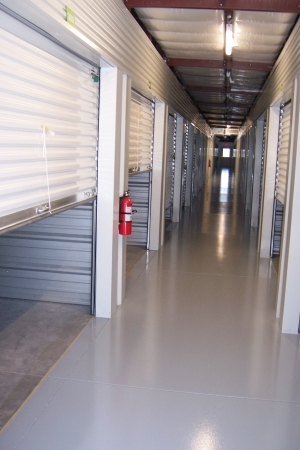 Our mantra is “We Make Storage Easy”…and we mean it! 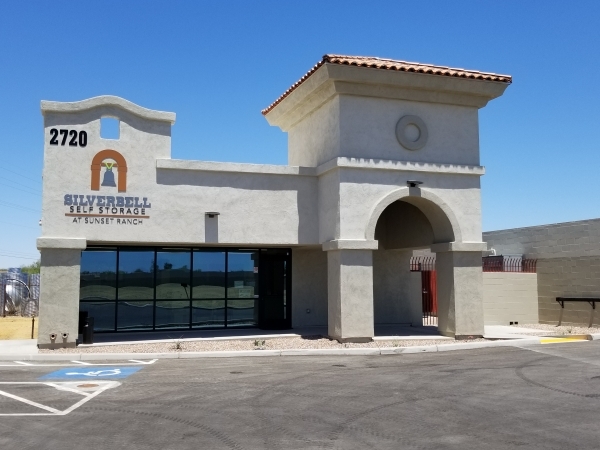 Customers can reserve or rent a unit through our website, pay their rent online, and are offered free use of our move-in truck. 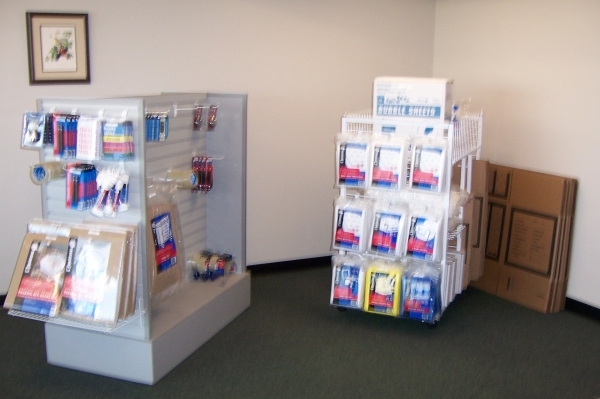 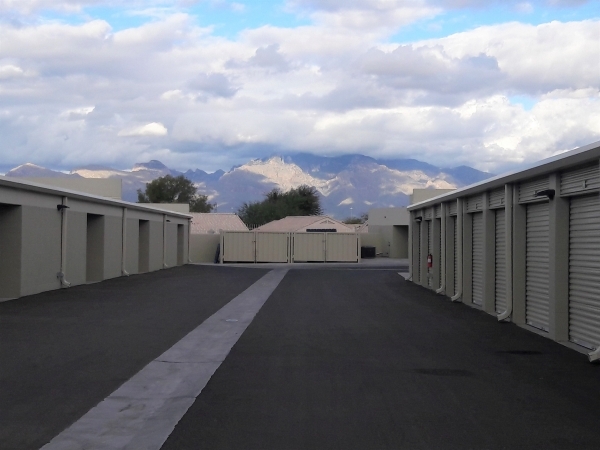 Please do not hesitate to contact us with any questions about how we can best meet your storage needs. 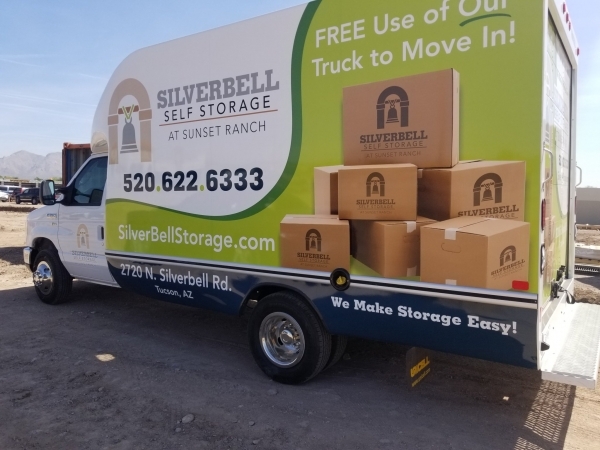 Use of our FREE Move-in truck Silverbell Self Storage at Sunset Ranch believes in helping reduce the stress from moving. 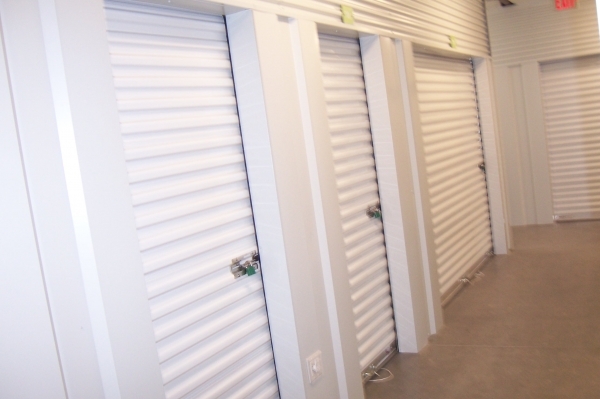 Reserve a day for your use when you pay for your storage unit in our office. 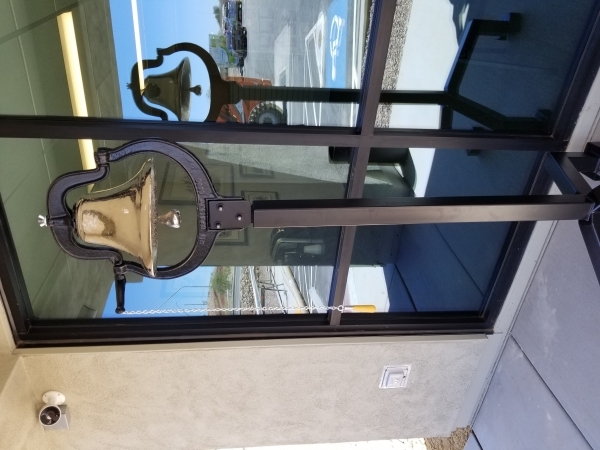 See below for rules and restrictions.